Monzite has been awarded a new contract to build high-speed switch drivers for the Eurofighter aircraft platform. 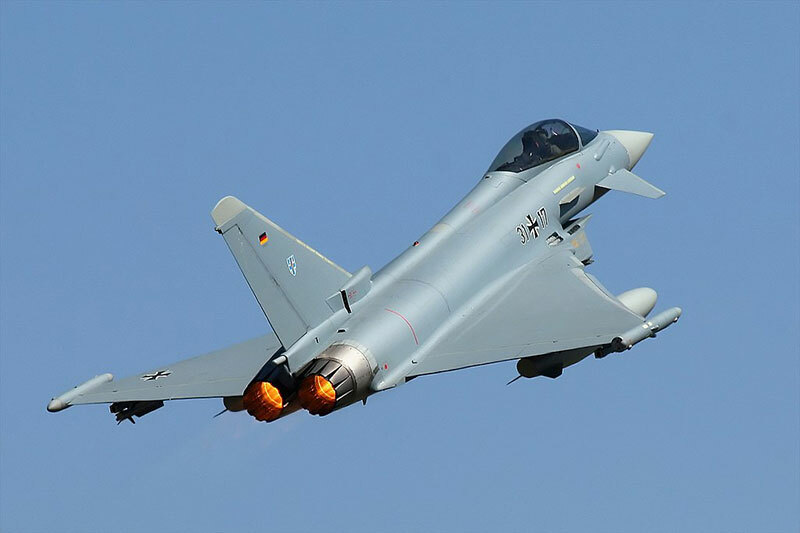 The $155,000 award is for delivery of microelectronic components is used in the Eurofighter’s Electronic Warfare Self Protection System. The Monzite team is pleased to support this follow-on order for the long-standing European aerospace platform. Our engineering team continues to engage with the Eurofighter team for extending the relationship with additional projects.